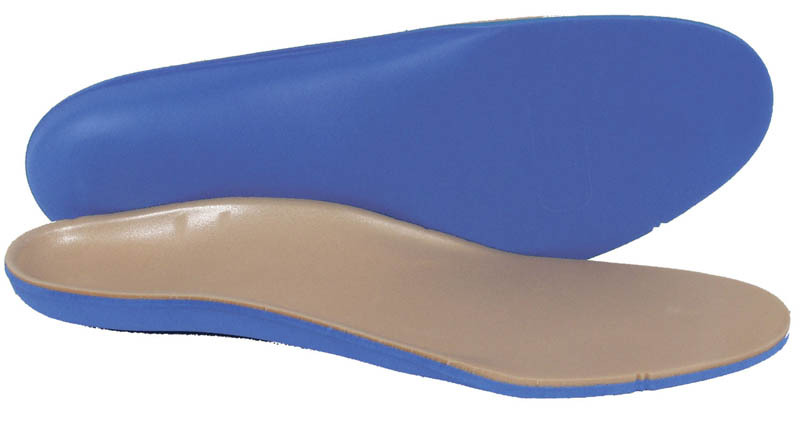 Multi-density orthotics feature a conformable Plastazote 1/8” top cover for continuous protection and comfort. The ThermoSKY EVA 3/16” base is light-weight, durable and heat moldable. Base designed to provide support, stability and protection. Easy to trim and grind.